These birch wedding invitations feature white birch trees on a taupe colored background. There are 6 color options for the background. 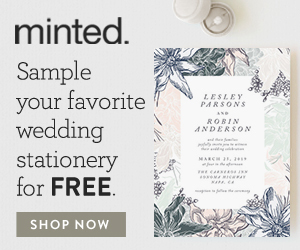 The white typography gives these invitations an elegant style. Color Options: taupe, orange, pink, purple, navy blue, green. Invitation Size: 8.5 x 5.5 inches. Various Trim Options Available: Rounded trim has been chosen for this design but you can have square corners if you prefer. Envelopes: You can choose from white or kraft envelopes. Colored envelopes as well as envelope liners are also available. Envelope Addressing: Your envelopes can be printed with your guest addresses as well as your return address. Return address labels can also be purchased. 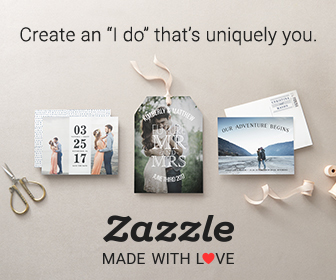 Customization Options: These invitations can be fully customized. You can add your own text and photos and change the background color.